This four-part series aims to provide an in-depth analysis of IOTA. 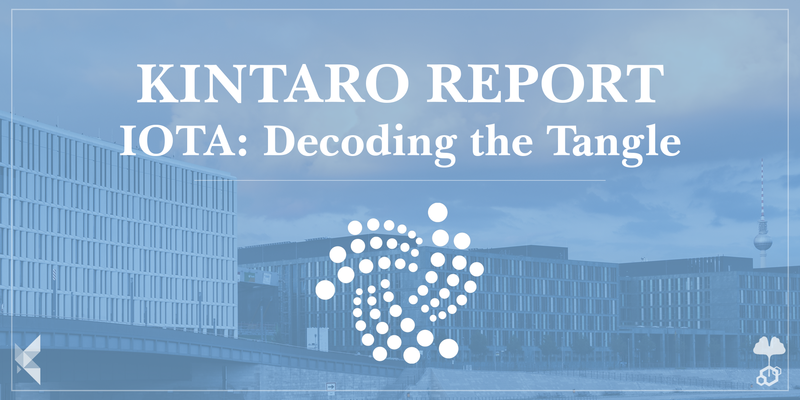 We further discussed the purpose of this series in Part 1: IOTA Report: Decoding the Tangle Part 1. In Part 3, we contrast the technological promises of the Tangle, as outlined in the Whitepaper, against the current practical implementation of the IOTA protocol: IOTA Report: Decoding the Tangle Part 3. In this article (Part 2), we outline and analyze the history of the IOTA project. Before Ivancheglo, Popov and Sønstebø focused on developing and promoting the IOTA project, they pursued another endeavour called ‘Jinn’. The aim of Jinn was to fulfill Ivancheglo’s vision to build “the first modern ternary general purpose processor”, described as “something between Intel’s CPU and Nvidia’s GPU”,with the purpose of allowing for “ultra-low energy distributed computing” that makes computations for IoT devices more efficient. Being one of NXT’s most active members, Sergey Ivancheglo’s announcement of Jinn received a lot of attention in the community which helped the project raise 8,500,000 NXT, valued at approximately $250,000 at the time(assuming an average price of around $0.03 per NXT), enabling the team to start the development of the proposed ternary general purpose processor in Q4 2014. In the time since the IOTA project was announced, we have not been able to find substantive public information on, or evidence of, the activities of the JINN company, in particular around the development of the ternary general purpose processor. The website jinnlabs.com has not been active since 2014 (based on archive.org), and there were only three tweets from the JINN Labstwitter account all September-October 2014. We have included this section in the report due to the lack of public information regarding the status and activity of Jinn. 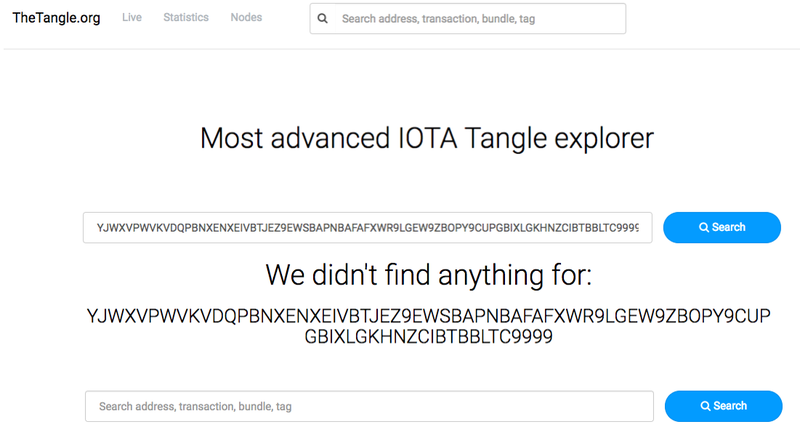 The difficulty in assessing the early history of the tangle is a result of the fact that the publicly accessible transaction history is erased regularly, and only non-zero addresses are retained after certain events called ‘Snapshots’(discussed in part 3 of this report). This means that the transaction history of the Tangle gets erased on a regular basis in order to keep the Tangle lightweight and prevent it from expanding too much in size. 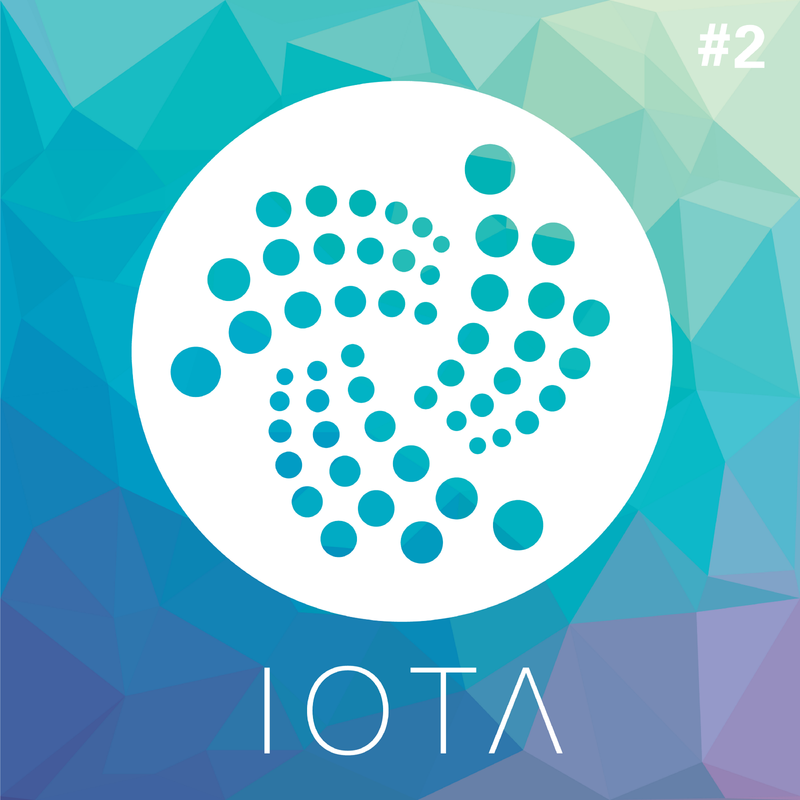 The number of IOTAs to be created at the genesis of the Tangle was shifted from the 1,000,000,000 from the initial token sale to 2,779,530,283,277,761.According to IOTA documentation, this number is more suitable for ternary processing and the “high supply makes IOTA optimal for tiny nano transactions while still keeping efficiency in mind”. However, we could not find any information about how exactly these newly added tokens were distributed, nor why exactly the developers went through the trouble of changing the supply post token sale, other then the reasons outlined above. In Part 3, we dive deep into the technology deployed by the IOTA project, the differences between the protocol as described in the Whitepaper and the actual implementation, and proposed future improvements to the protocol:IOTA Report: Decoding the Tangle Part 3.